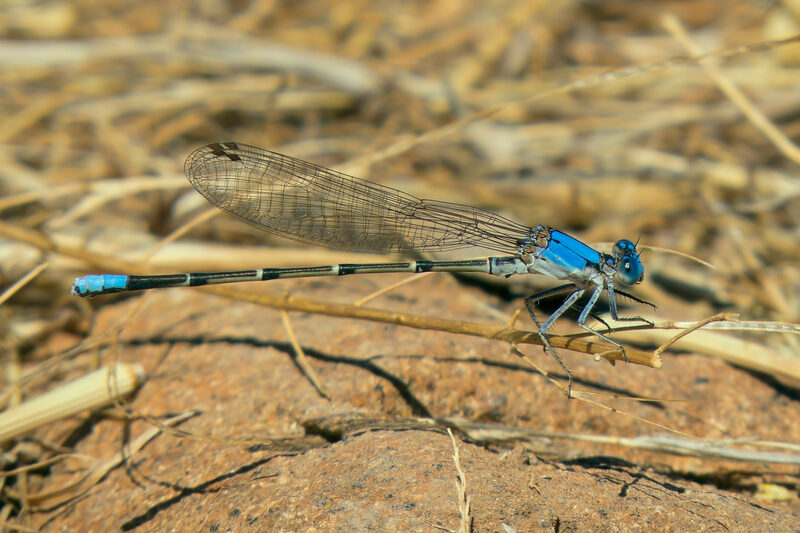 The Blue-fronted Dancer in Arizona is found only at a few scattered locations (Bailowitz et al. 2015) and it had until now not been recorded until 12 June (2007). On 27 May 2017 a total of approximately 25 individuals were observed at Talkalai Lake (Graham Co.) and downstream of the lake along the San Carlos River (Graham and Gila Cos.). This observation extends the known flying date of the species in the state by approximately two weeks. 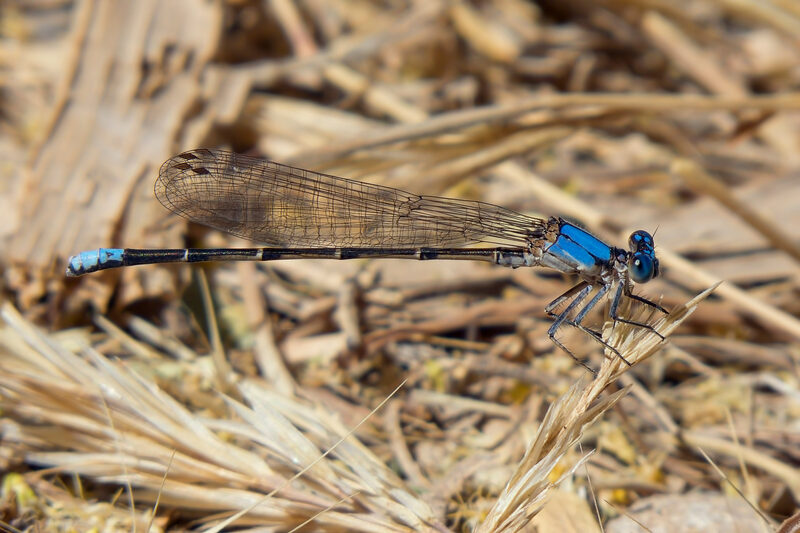 Blue-fronted Dancer, Male, Talkalai Lake, Graham, AZ, 27 May 2017. 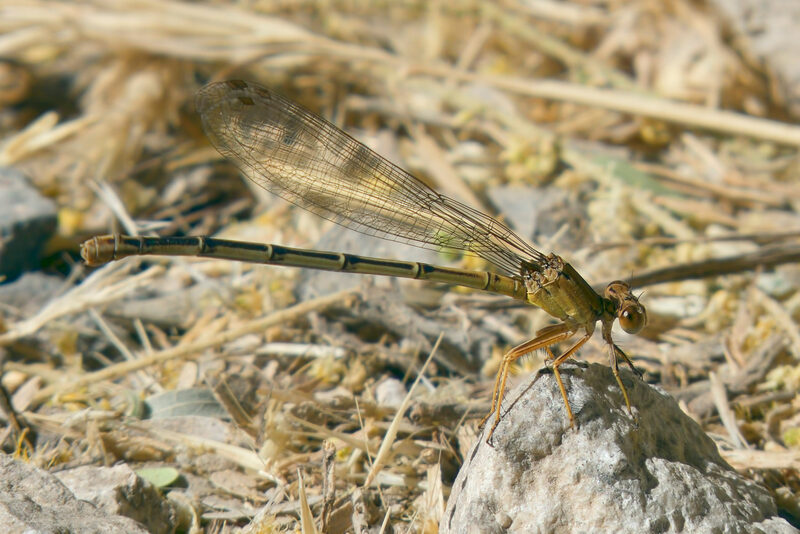 Blue-fronted Dancer, Female, Talkalai Lake, Graham, AZ, 27 May 2017.